Diksha Sharma hails from Greater Noida. She has successfully completed her Diploma in Clinical Science from University of Oxford, Oxfordshire, United Kingdom & currently managing Roshan Hospital (N.C.R). She is fond of literature and her soul resides in writing. She loves the romantic genre and looks forward to sharing her thoughts in the form of poems, quotations, articles & stories. 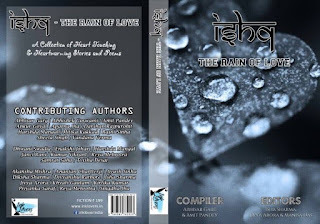 She is contributing poet of Ishq 2 The Rain of Love. Let’s Chit Chat with her. Amit- You’ve had a rich career in your Job for more than 5 years would you like to share ups and downs of being working? Diksha Sharma- Yes, I would surely like to share my ups and downs of my career as it will make younger youth to know the success and drawbacks. Amit- What is the turning point in your career? What inspired you to write a book? Diksha Sharma- the Turning point in my career started when I was struggling to find my own path and that when I met a writer from Iraq, who is an amazing poetess, and she made me learned to write poetries, also helped me. Amit- How will you choose the genre and title of any book? Diksha Sharma- I haven’t written any book till now but soon, will pen down my novel. But this is the first time my poem “Breathless Meeting” got selected in an Anthology, which is based on the couples who met after so many years that they are not capable of resisting each other. As their fate got them separated. It is totally imaginary. I hope you all will find it interesting. Amit- What prompted you to think of this topic? Diksha Sharma- Many reasons are there for this topic, as it is about the couple whose fate separated them and this meeting is called Breathless because they are totally happy with seeing each other, and they evolved so much from the outside but their love inside their heart and soul grew for each other so much that they aren’t able to leave each other’s company now. Amit- Was it easy to find a publisher at the start? Diksha Sharma- No it wasn’t easy but I participated in Anthologies, and in those, my stories got selected. This is for the first time that my poetry got selected in this Anthology. Amit- What were you 1-2 biggest learning experience or surprise through the publishing process? 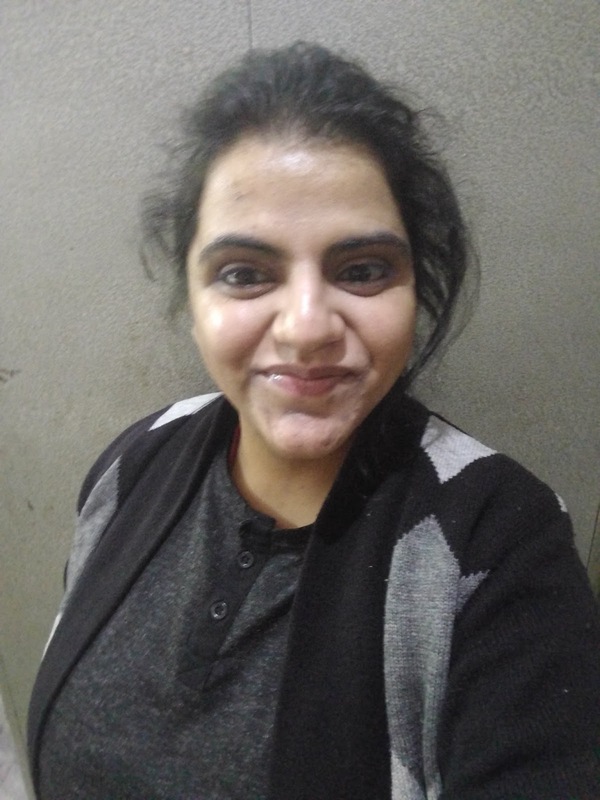 Diksha Sharma- My biggest learning experience through the publishing process that firstly, no one hones in this field, if you have anything to talk about so just talk directly to the publisher board else other authors will say wrong things about you. Secondly, only few Author friends will encourage and motivate you to write and want you to be out of the comfort zone. Like my only, a few friends were there when I first started my journey and they are now too always motivate me to write and want to see me as a success. Amit- On other note, what you have done differently if you could do it again? Diksha Sharma- If I could do again one thing differently, it could be the way I met publishers because my experience just was satisfactory. Amit- Which part of writing you consider the hardest? Diksha Sharma- The hardest part of writing is to experiment new things and wrote about them and to come out of your comfort zone. Diksha Sharma- My advice for writers is that don’t be stuck in only one genre, try other ones too as it is the best part to do and hardest also but in the end, you will enjoy every bit of it. Amit- Something personal about you, people may be surprised to know? And I am full of imaginations, full of energy. I always try to write new things. Diksha Sharma- I am working as full-time Dermatologist in the hospital and also planning to write my own novel.